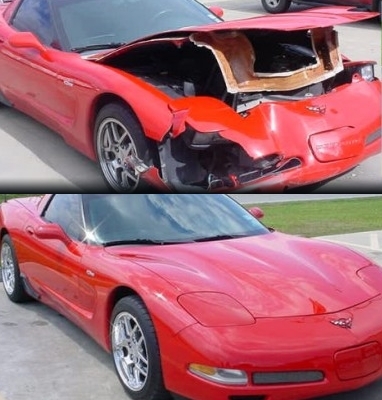 Diminished Value (DV) is the loss in market value that occurs when a vehicle is wrecked and repaired. A reasonable consumer will not pay the same price for a wrecked, then repaired vehicle, as they will for a vehicle with no accident history. Even if the repairs were done well, the vehicle will still lose value. Alabama is a diminished value state, which means you may be entitled to the diminished value of your vehicle after an auto accident. The statute of limitation on diminished value claims in Alabama is 6 years, and Alabama does not have uninsured motorist coverage for diminished value. You can't submit a Alabama diminished value claim if you were the at-fault party in an accident, or if the damage was caused by something other than a collision. You can see if you qualify for a diminished value claim by filling in the claim review form below. If Yes, Please Upload Here. Accepted file types: jpg, tif, pdf, png, doc, gif. If you cannot upload the document, please fax to (770) 886-6196 OR email it to repairestimates@collisionclaims.com.